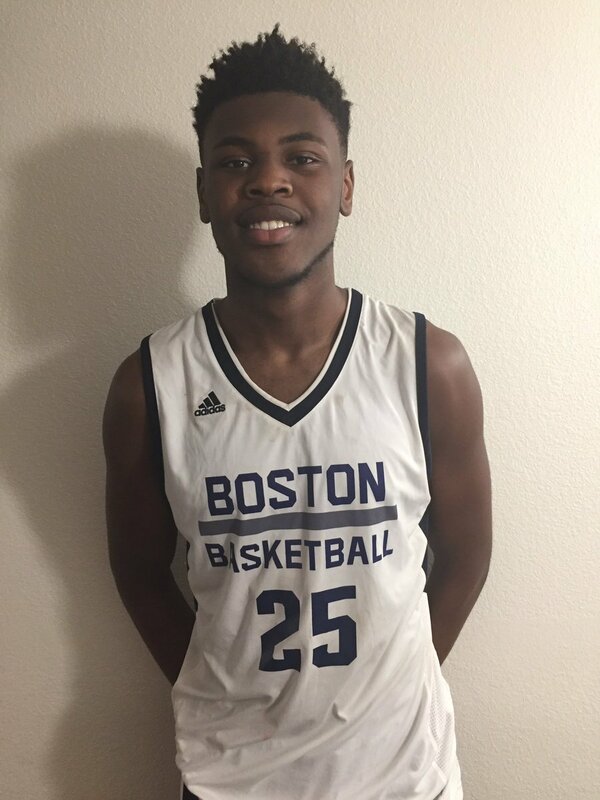 Rutgers was at Gould Academy in Bethel, ME yesterday to visit our guy 6'9 forward Wildens Leveque. Providence visited Monday. On the rise!